Asia, Europe, Latin America and the United States. fleet of bonded trucks equipped with GPS. ocean ports and rail hubs with company-owned domestic CFS locations. with expedited inland pick-up and delivery available. 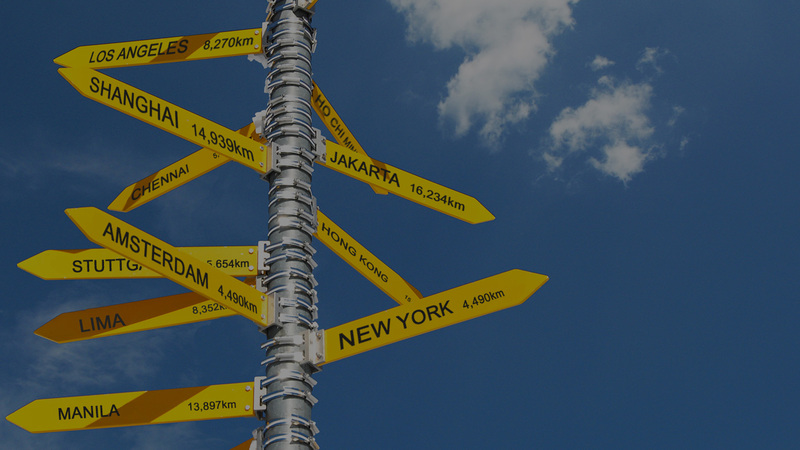 With an extensive global network, RCS Logistics is headquartered in Hong Kong with RCS-owned and affiliated offices in Asia, Europe, Latin America and the United States. We provide import/export services for a variety of sectors including telecommunications, electronics, retail apparel, footwear and related retail accessories. 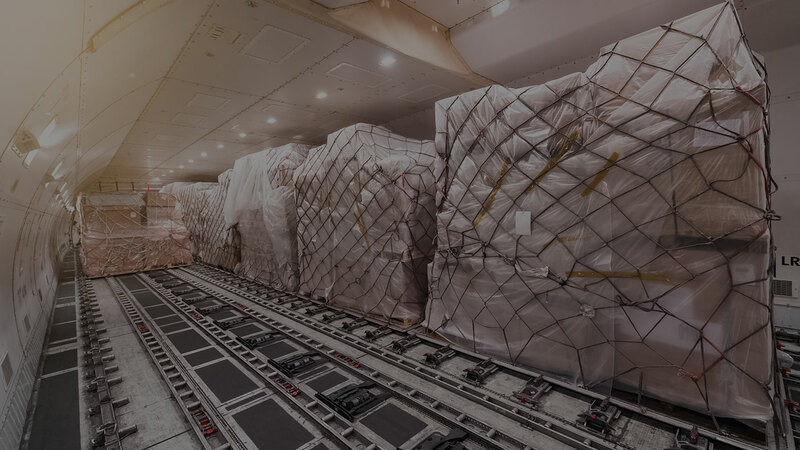 RCS Logistics is one of the world’s leading logistics providers specializing in international air, ocean and land freight forwarding, supply chain management, 3PL, trucking transportation, distribution, customs brokerage, and other logistics solutions. 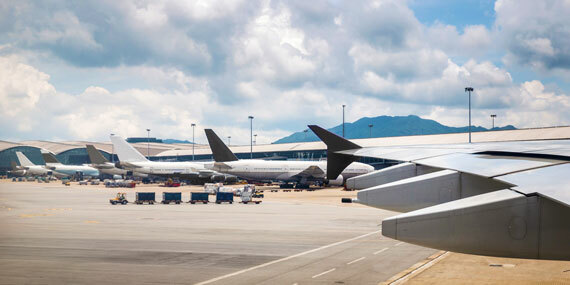 RCS Logistics provides innovative and integrated transportation services to meet all your air freight needs. 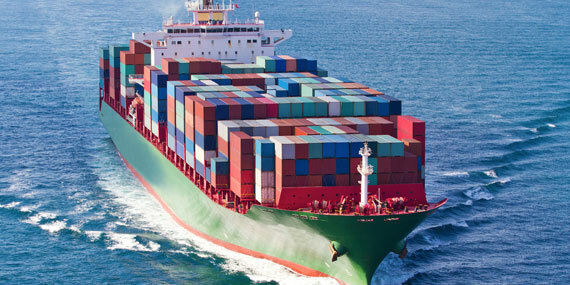 RCS Logistics offers a broad range of global ocean freight and transportation services. We provide door-to-door services for any size shipment. 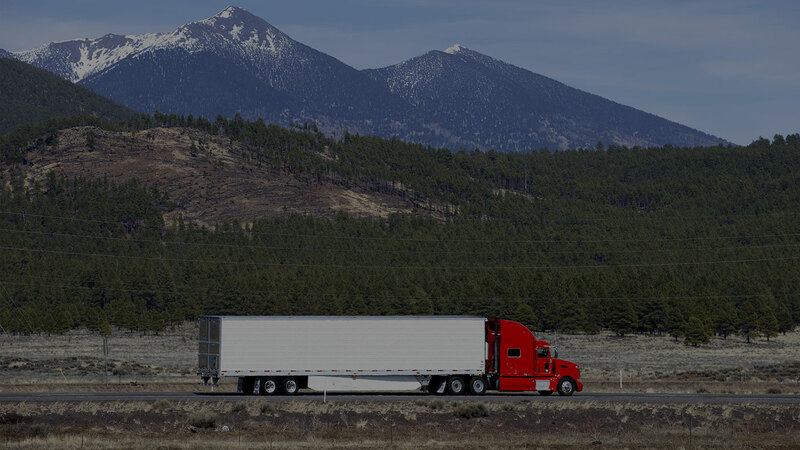 RCS Logistics features a dedicated global fleet of bonded trucks equipped with GPS. We limit the transit time from pick-up to warehouse to two hours or less. 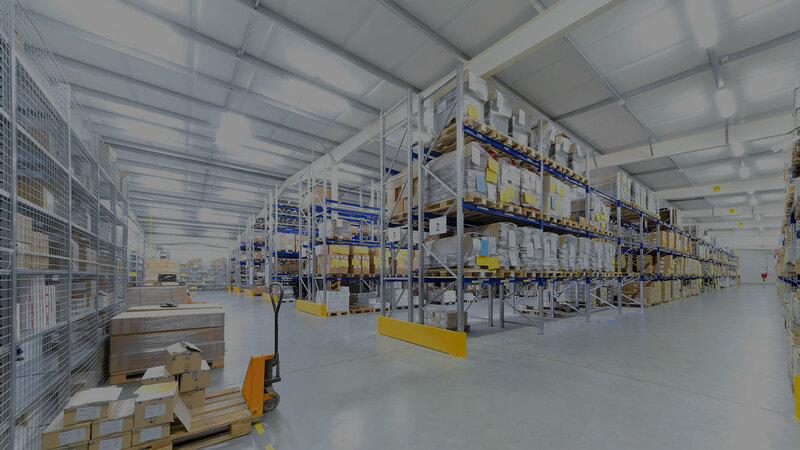 RCS Logistics provides bonded warehouse facilities located conveniently close to airports and charter services. Our warehouses feature full container loading and unloading. RCS Logistics specializes in global freight management solutions for a wide variety of cargo. We work with you to develop a logistics solution that meets your specific needs. RCS Logistics is committed to helping our customers minimize the cost of doing business by consolidating vendor services. RCS Logistics provides unparalleled expertise and a global infrastructure to help clients manage their supply chain. 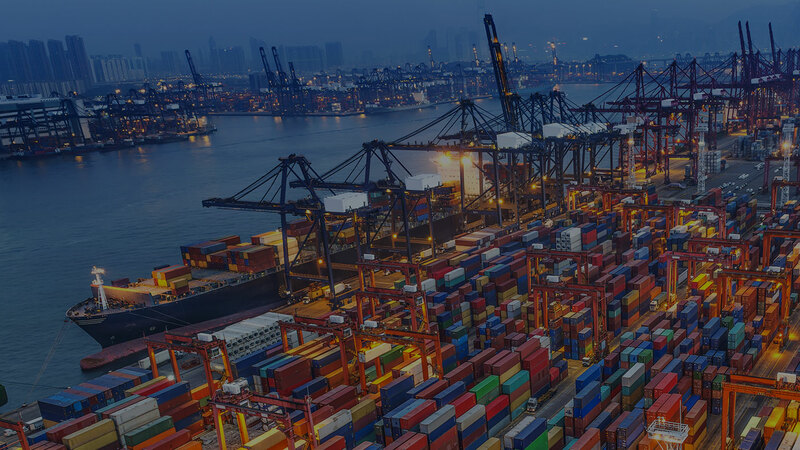 We utilize state-of-the-art technology and electronic business solutions, seamlessly integrating our customers with complete EDI data to provide full visibility about shipments in the world.